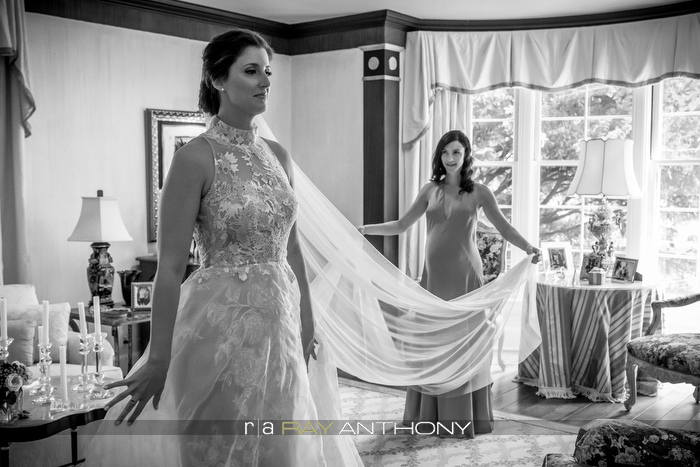 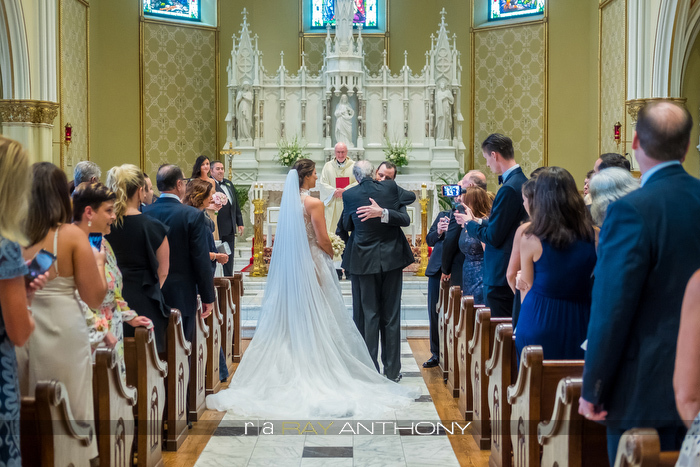 Alexandra and John’s wedding is a beautiful love story that we could not wait to photograph! 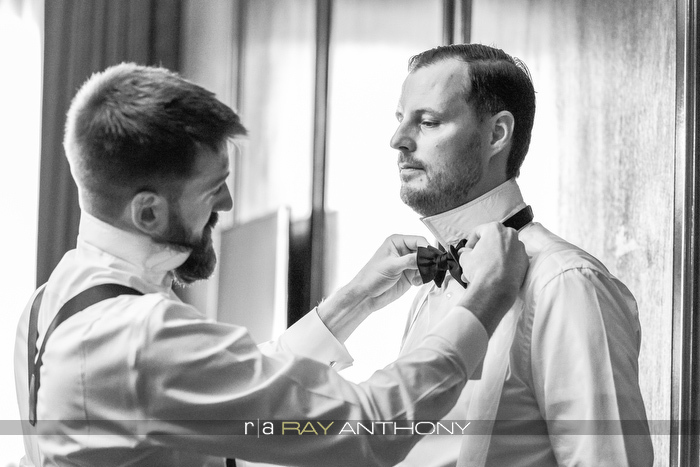 They were so fun and easy going when we photographed their engagement session, we expected the same for their wedding day! 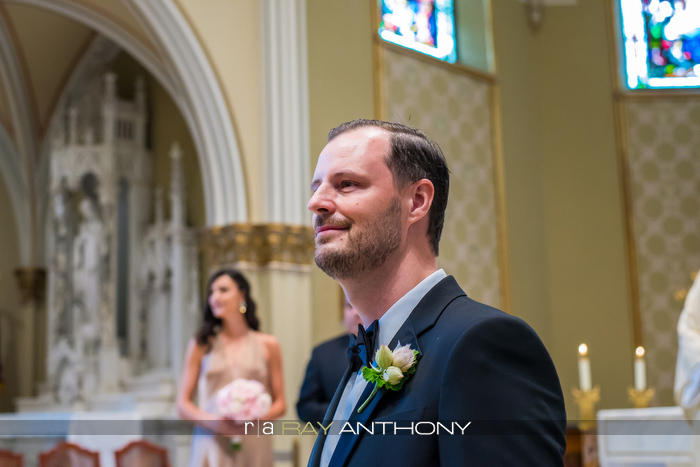 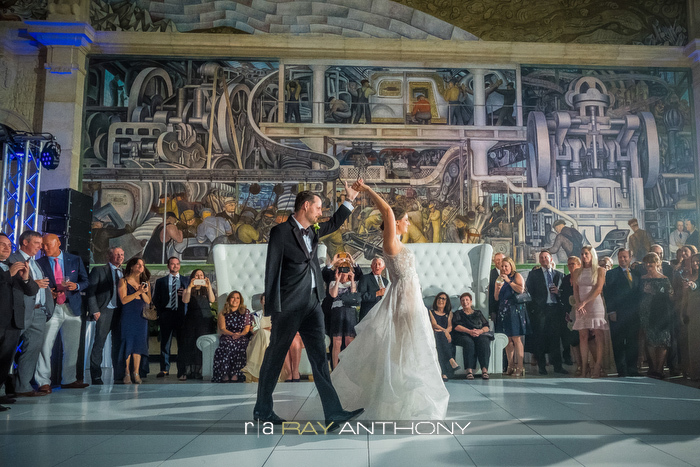 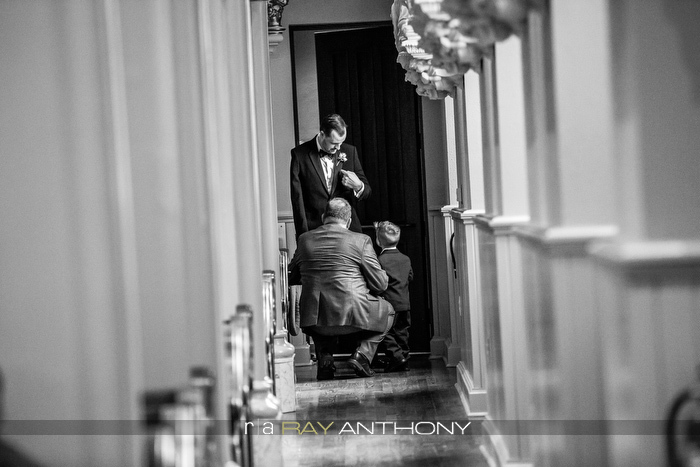 In addition to having the opportunity to photograph inside the Detroit Institute of Arts the very first time for a wedding reception, the couple had great locations around Detroit and Grosse Pointe. 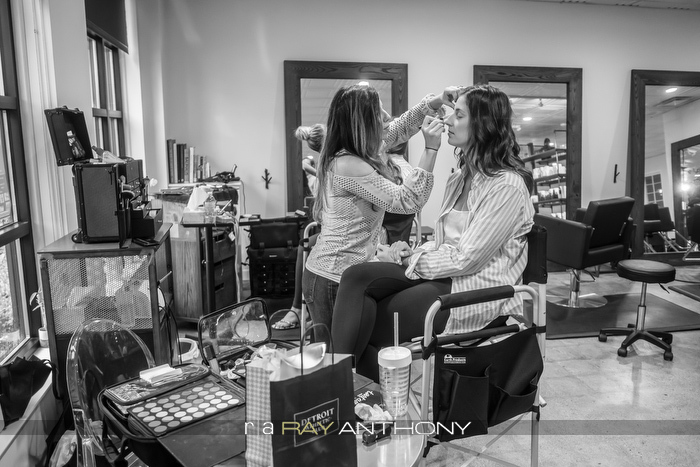 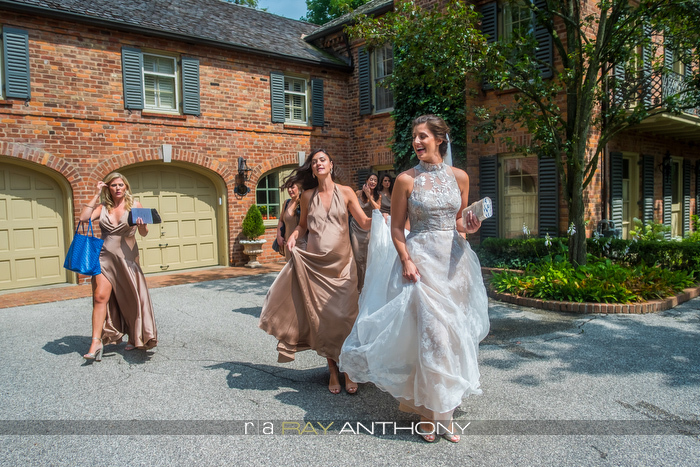 Alexandra and her bridesmaids spent the morning in Grosse Pointe, beginning with hair and makeup at The Zealous Root Salon and getting dressed for the wedding at her parents’ home. 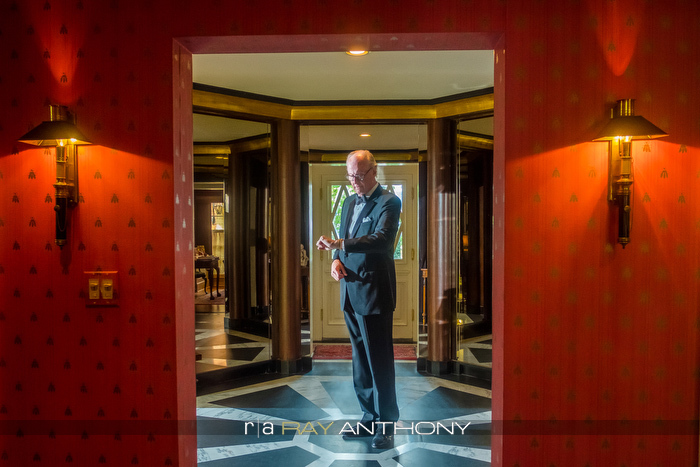 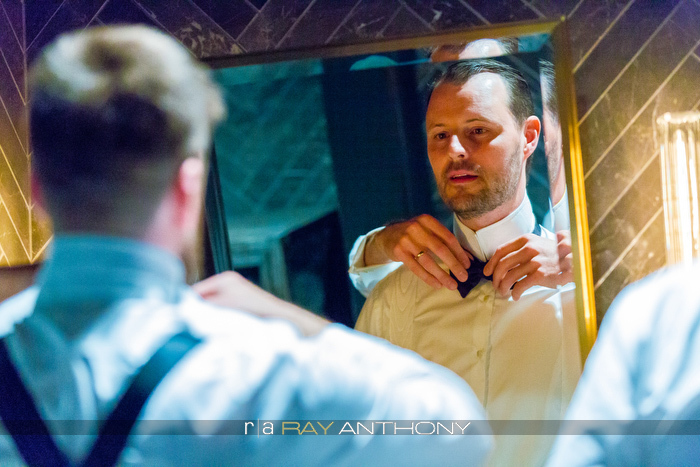 John and the groomsmen were at the historic Foundation Hotel in Detroit. 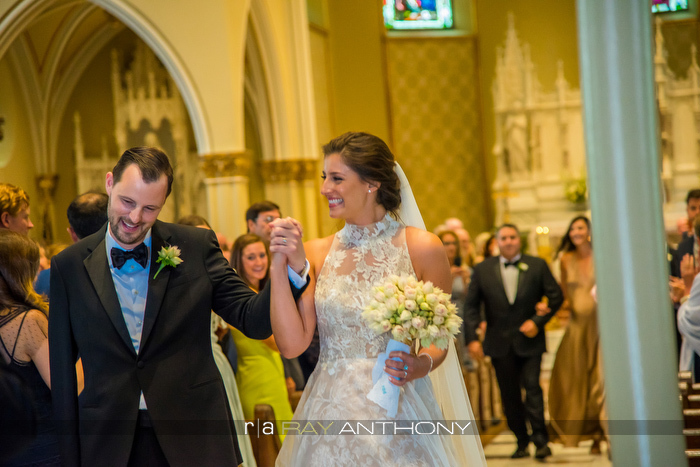 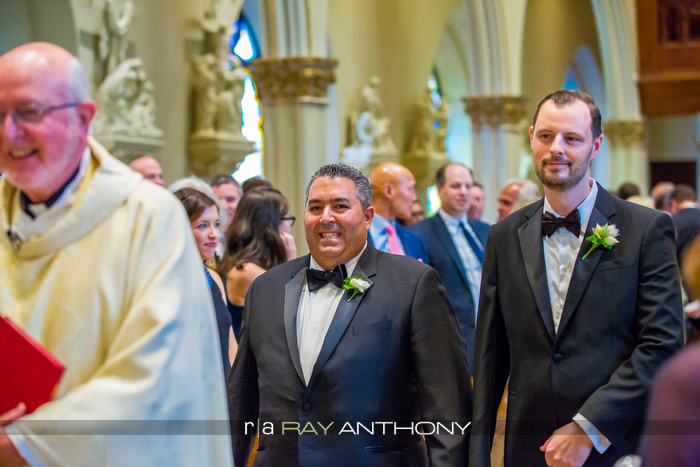 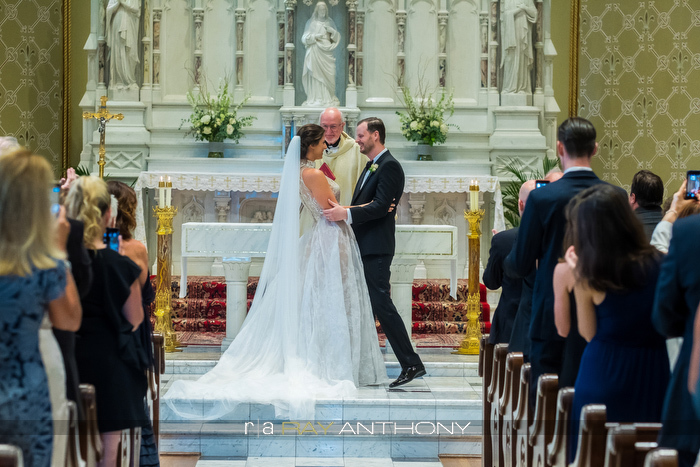 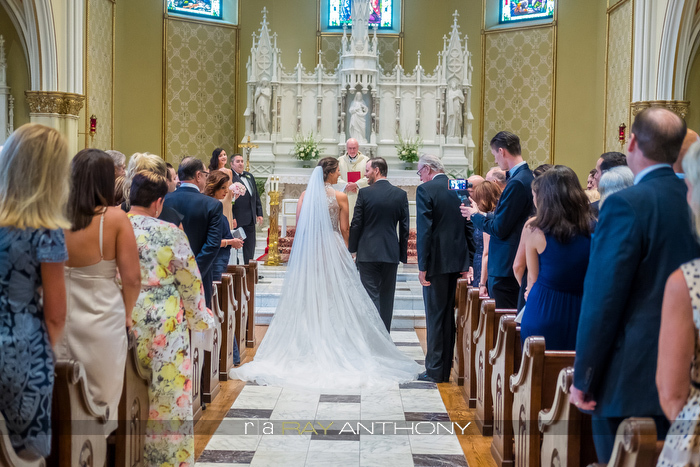 The ceremony was held at St. Paul on the Lake Catholic Church in Grosse Pointe Farms. 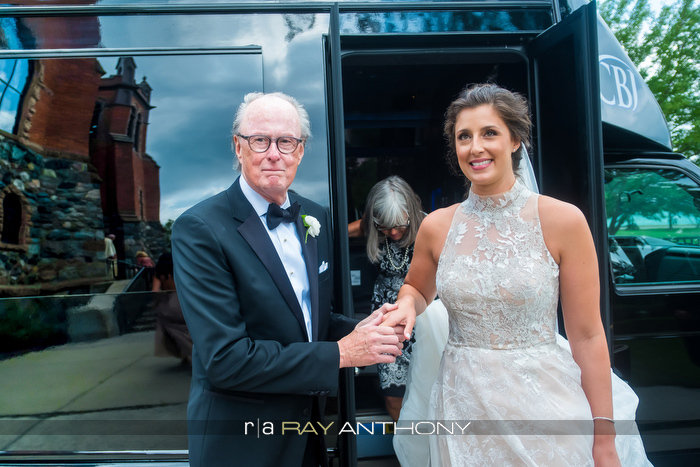 We stopped at the David Whitney Building in Detroit for wedding party photos after the ceremony, and photographed a few more portraits outside The Detroit Institute of Arts before heading inside for the reception. 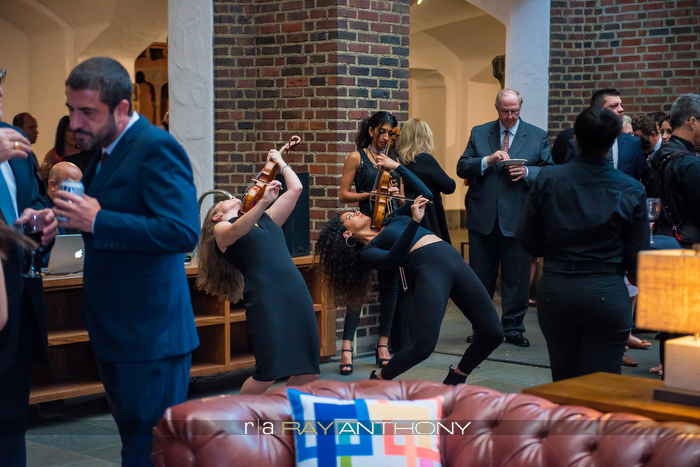 Other notable vendors were Dee Dee Hoffman Party Design, NuClassica Violinists, Your Generation in Concert, Dawn Owens Designs and Edible Art. 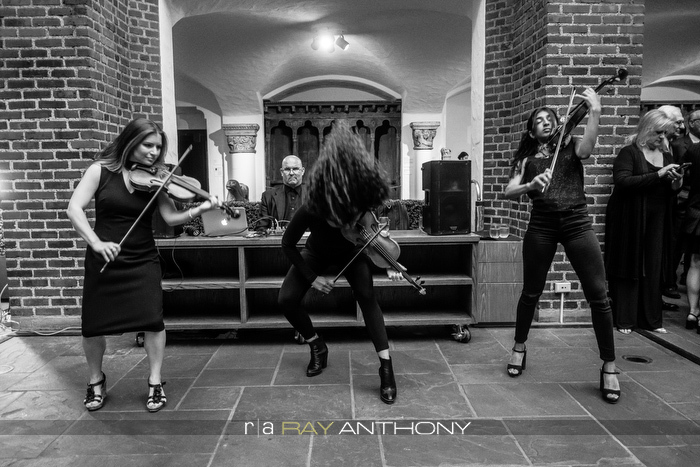 Photographed by Ray Anthony Iavasile with Associates David Yarnall, Karen Foster, Nicole Duhaime and Jack Scicluna.